Are You There, Reader? It's Me, Judy! 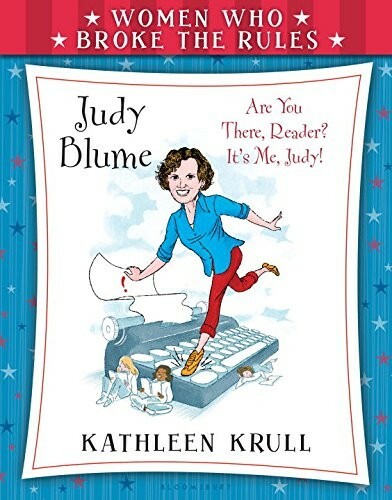 Judy Blume wrote her way through controversy and censorship to become a pioneer who helped make it okay for kids and teens to discuss their everyday concerns, including the kinds of things people don't always like to talk about. 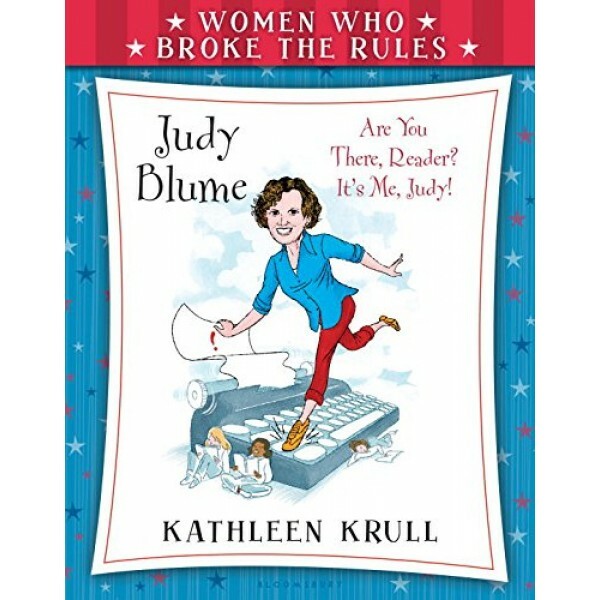 Now more than forty years into her career of writing frank and funny books, Judy still has the amazing ability to connect with young readers and adults. Many awe-inspiring women have changed the course of history. From fighting for social justice and women's rights to discovering and shaping our amazing country, women have left an indelible mark on our past, present, and future. But it's not easy to affect change, and these women didn't always play by the rules to make a difference! Kathleen Krull blends history and humor in this accessible young biography series. For more volumes in the series, visit our Women Who Broke The Rules Collection.